Who's excited to get them? Sunnies Studios has just added a new must-have in their line of trendy items: lipsticks! 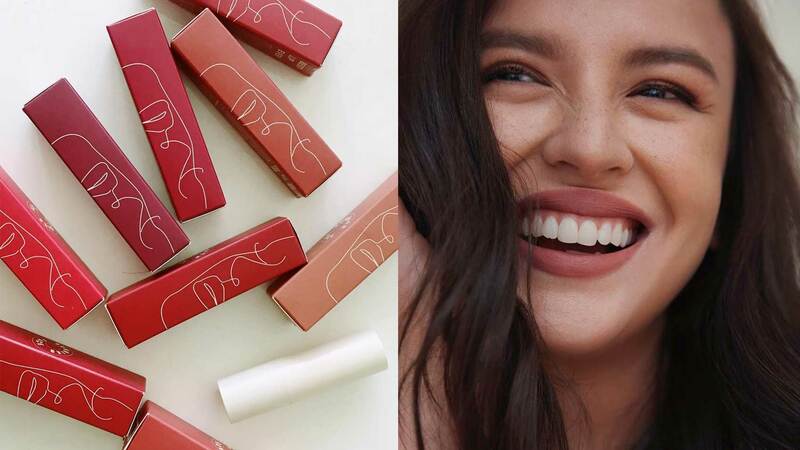 Georgina Wilson and Martine Cajucom, two of the brand's co-founders, took to Instagram to post details on their collection of lippies called Fluffmate in their soon-to-be-launched makeup brand Sunnies Face. 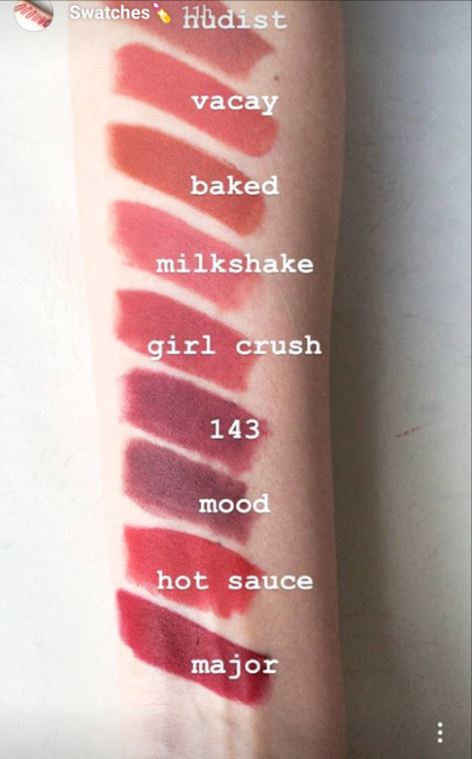 Last night, Georgina posted photos of the nine different shades that compose Fluffmate: Baked, Milkshake, Major, 143, Girl Crush, Nudist, Vacay, Hot Sauce, and Mood. She captioned the photo, "Which Fluffmatte shade are you most excited to own?" According to Martine, these lippies are cruelty- and paraben-free. And do check out that pretty packaging! The lipsticks will be available on August 8, 2018 at 9 p.m. on Sunniesface.com. What do you think of these shades, CGs?